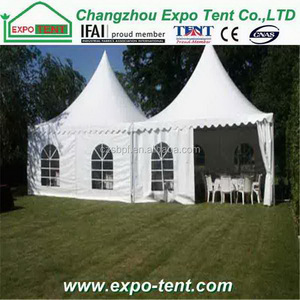 Top end hot-sale durable square pagoda tent gazebo 1, Frame uses hard pressed extruded aluminium 6063/T6 (13HW). 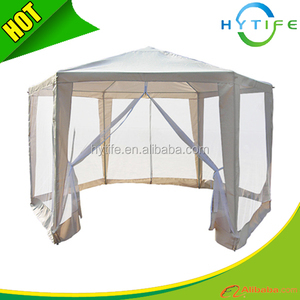 It is high quality at waterproof, flame retardant to DIN4102 B1, M2, UV resistant . The security and variability of our products have reached the standard of similar products abroad. Taizhou Linmao Craftwork Co., Ltd. 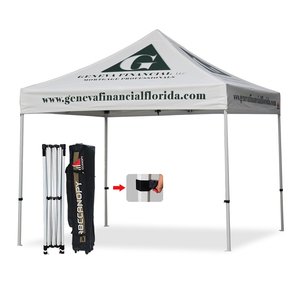 This folding gazebo comes with a black carry bag that is convenient for easy storage. 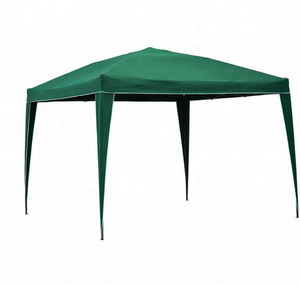 It is built with a durable steel frame and a UV resistant polyester fabric. Weather resistant. We could sell as a whole set or sell as independence set. Both export and inland business we are experienced. Our productions range: PE rattan sofa and table & chair set. Many size and color available suitable for modern and classic place. 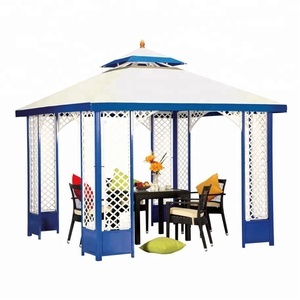 A gazebo is a wonderful solution for your garden and backyard hosting options. Flexible installed structures, bamboo gazebo usually cooler than conventional of concrete or bricks. 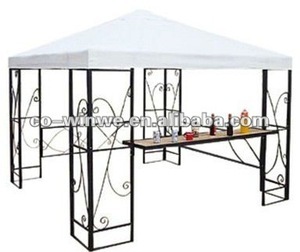 Alibaba.com offers 2,950 gazebo square products. About 29% of these are gazebos, 18% are tents, and 9% are trade show tent. A wide variety of gazebo square options are available to you, such as aluminum, steel, and stainless steel. You can also choose from not coated, pvc coated, and pvdf coated. As well as from oxford, acrylic, and poly. 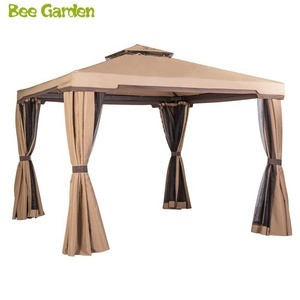 And whether gazebo square is metal, rattan / wicker, or bamboo. 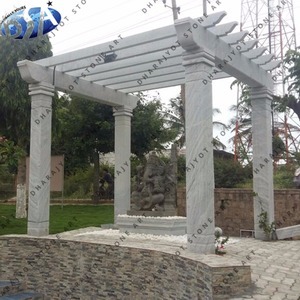 There are 2,857 gazebo square suppliers, mainly located in Asia. The top supplying countries are China (Mainland), India, and Vietnam, which supply 98%, 1%, and 1% of gazebo square respectively. 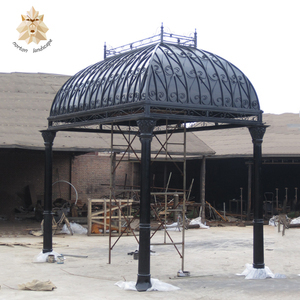 Gazebo square products are most popular in North America, Western Europe, and Mid East. You can ensure product safety by selecting from certified suppliers, including 786 with ISO9001, 406 with Other, and 134 with ISO14001 certification.